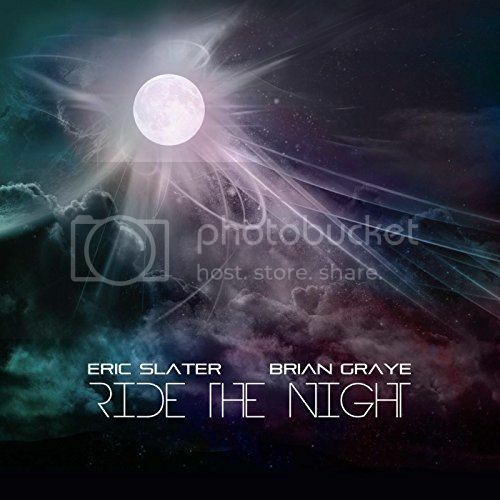 LOS ANGELES, Calif., 2017-Mar-31 — /EPR Network/ — The guitarist and songwriter t known as Eric Slater has released his latest collaboration pop/EDM single, “Ride the Night” with Brian Graye. The track is a collaboration between Eric Slater, DJ Brian Graye, and producer Cory “Cnote” Yothers (Snoop Dogg, Nikki Flores, Christoper Breaux/Frank Ocean). It has been proudly published on the Harvest Product independent record label. Energetic, upbeat, and exploding with the spirit of good times, “Ride the Night” by Eric Slater & Brian Graye is one of the easiest dance tracks of 2017 to recommend so far.